Leanne is the music director at Holy Cross Episcopal Church in Pensacola, Florida. 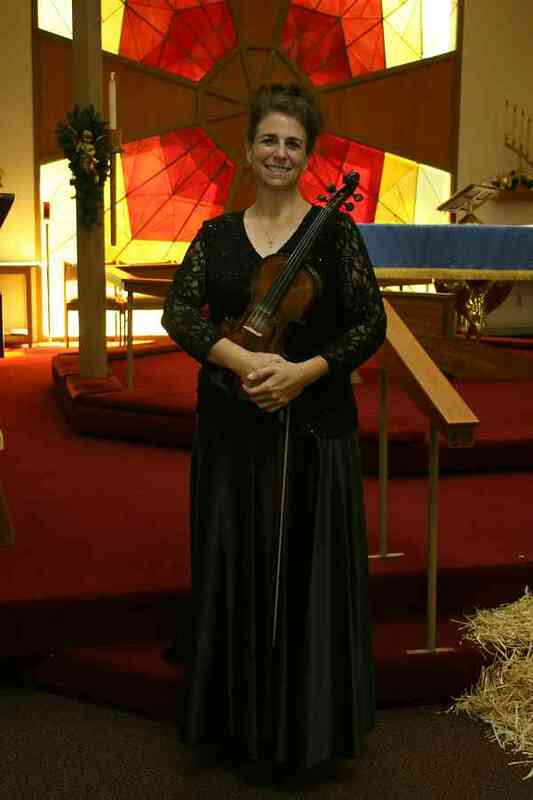 She is also director of the Holy Cross Academy of Music which offers lessons in violin, viola, cello, and piano. The Academy offers weekly private lessons, theory, formal recitals, master classes, a concert series, opportunities for students to perform in the community, and special trips to the Pensacola Symphony and other concert venues. Leanne is committed to promoting musical education in North West Florida. She works closely with Dr Leonid Yanovskiy, PSO Concert Master and director of strings and orchestra at the University of West Florida, and the UWF Music Department to provide quality musical education for the Academy of Music students.